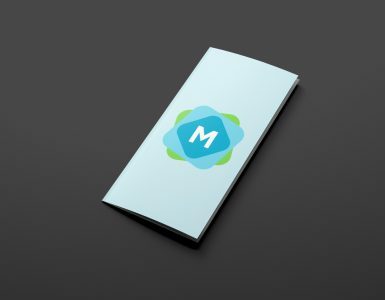 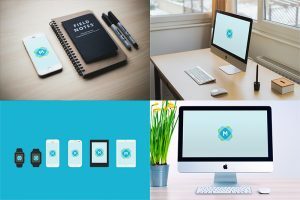 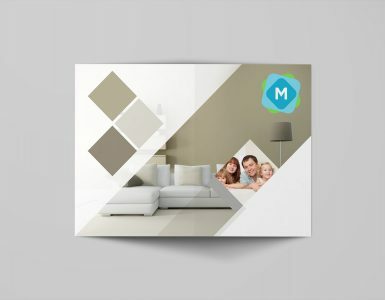 A beautiful, clean, and simple mockup showing a tri-fold brochure set against a plain background. 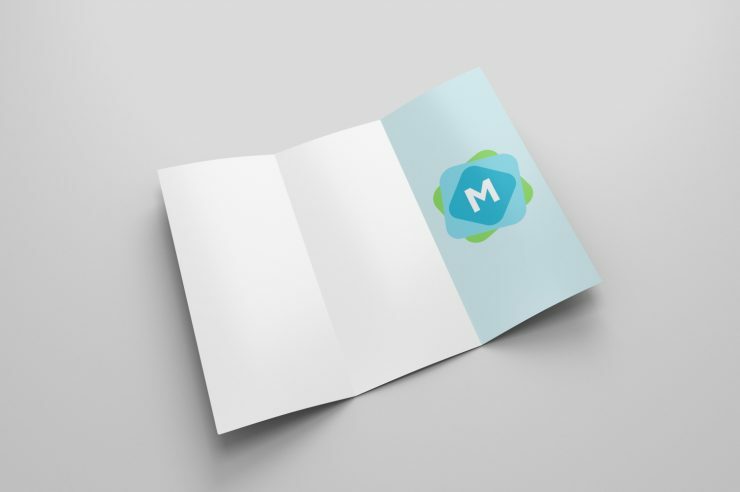 It’s provided in two different styles — folded in, and folded out, so you can choose how you’d like it to display. 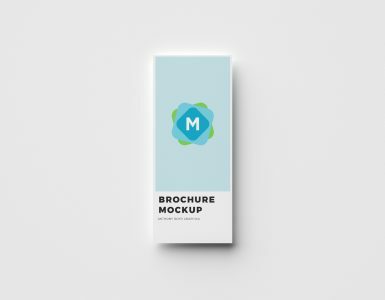 You can add your own design to each individual page of the flyer, giving you a simple way to show off your full design in one flyer.